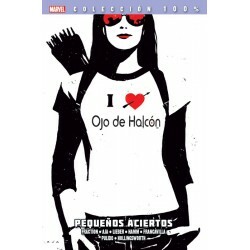 Buscar "Marvel" 470 resultados encontrados. 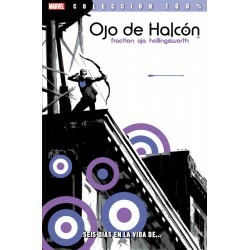 Guión: Tom DeFalco, Mark Gruenwald, Roy Thomas, Dann Thomas, Gerald Jones, Bob Harras, Len Kaminski Dibujo: Pat Olliffe, Rik Levins, Dave Ross, Rurik Tyler, Jeff Johnson, Steve Epting, Paul Ryan Tomo. 160 páginas.